You should know that measles is fatal. There are cases that children die from it. If the children do not die, measles will have complications. There are children that get an ear infection, pneumonia, encephalitis and blindness. Measles is caused by a virus. The virus will grow in the lining of the cells at the back of the lungs and throat. The virus will cause coughing, runny nose and the rashes. The fever will increase to 104 degrees when the rashes appear. There was a study conducted by Dr Andrew Wakefield. He linked the MMR vaccine (vaccine used in measles, rubella and mumps) to autism. The study was questioned. 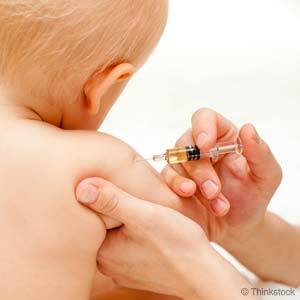 MMR vaccine does not cause autism. If you are a parent, you can protect your child from contracting measles by vaccinating them when they reach 12 to 15 months old. Your child should be vaccinated once again when they enter school. 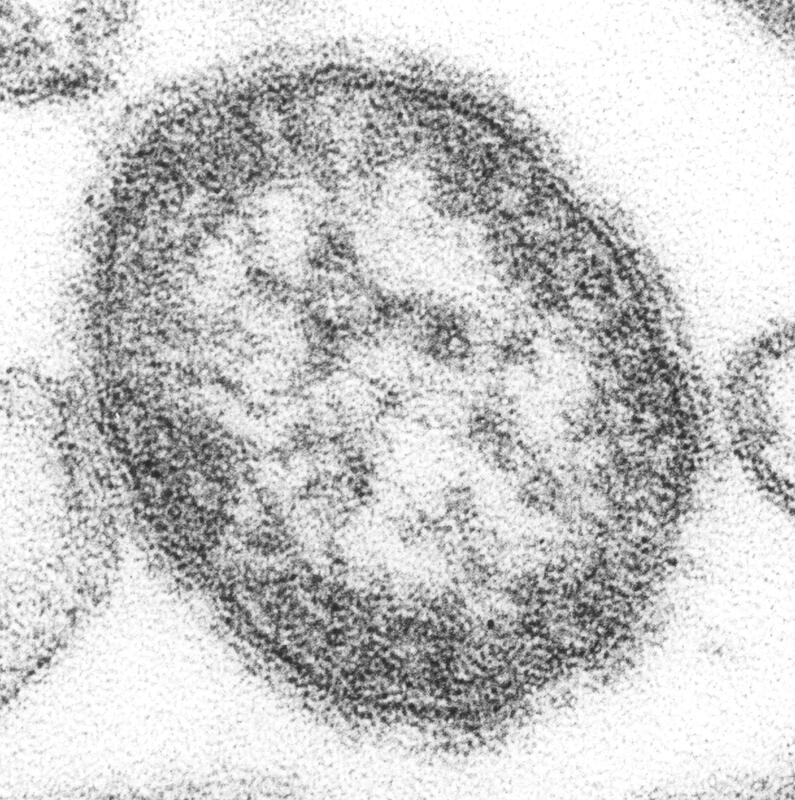 If measles hit you or your child, it is better to stay in the house. 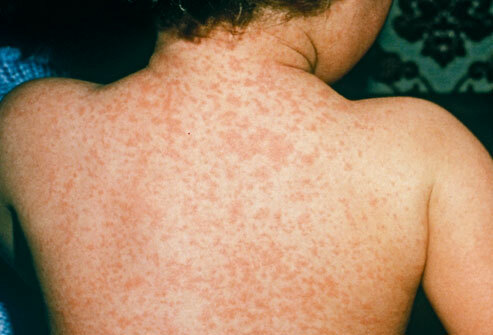 If you recognized the symptoms and you think that it is measles, you should go to your healthcare provider. Do not spread the disease. This entry was posted on Sunday, March 9th, 2014 at 8:15 am by Editor	and is filed under Health. You can follow any responses to this entry through the RSS 2.0 feed. You can skip to the end and leave a response. Pinging is currently not allowed.